duraTRAIN Rubber Fitness Tile Installation for Pure Fitness Canada. Toronto, ON Canada. 8,000 sq. ft. Here a few words from Superintendent of Schools for Goose Creek TX, Dr. Randal O'Brien. 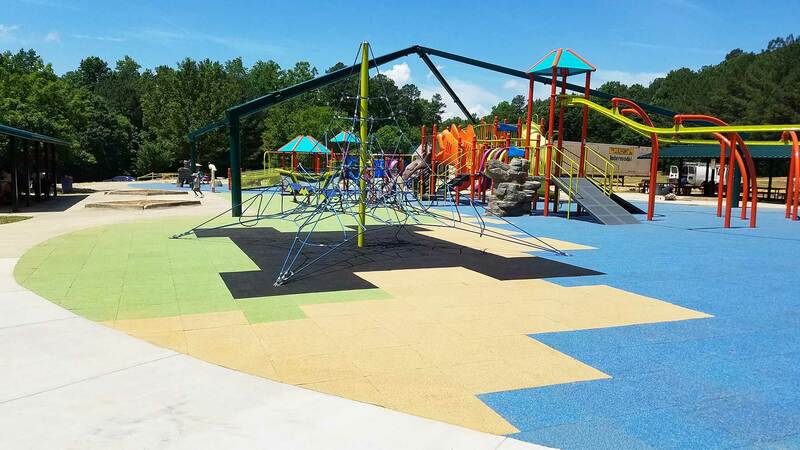 duraSAFE Playground Tile Installation at Colvill Park in Red Wing, MN. Just Completed! 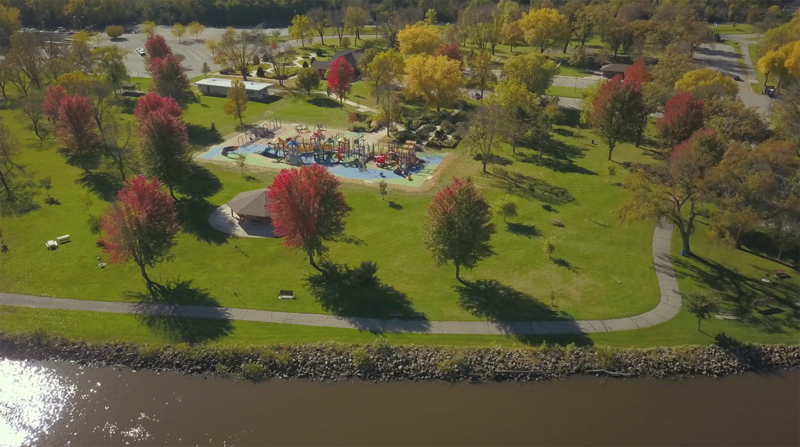 duraSAFE Playground Tile Installation at Colvill Park in Red Wing, MN. Check out this amazing video featuring new luxury condominiums at 20 PQR by the The Grupe/SKK development team in Sacramento, CA. 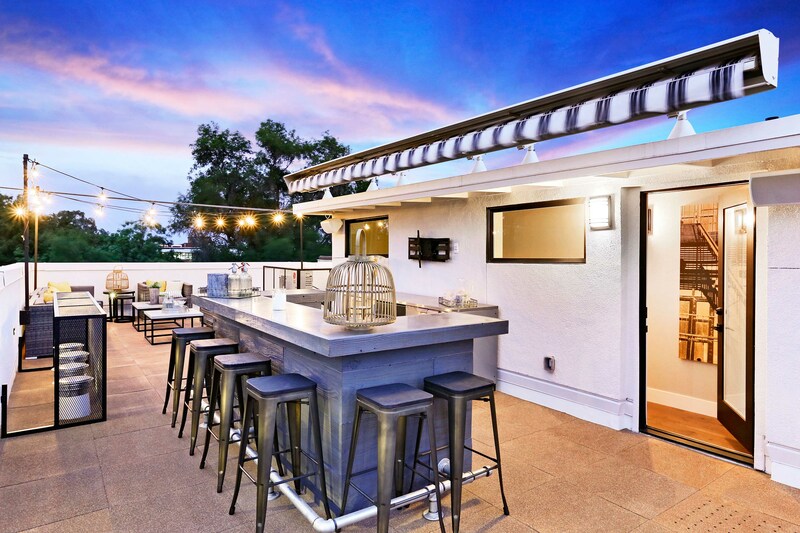 These units feature private rooftop terraces with duraSTRONG Rubber Paving Tiles. How to replace a duraSAFE Rubber Playground Tile. 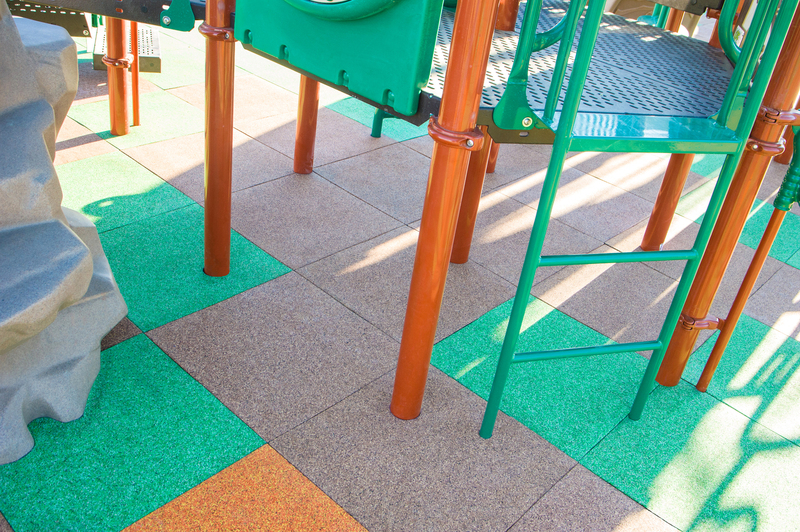 Choosing the right playground surface to install—one that provides continuous, dependable protection from serious injuries in the event of a fall—is one of the most important decisions a school board administrator or recreational facility owner has to make. 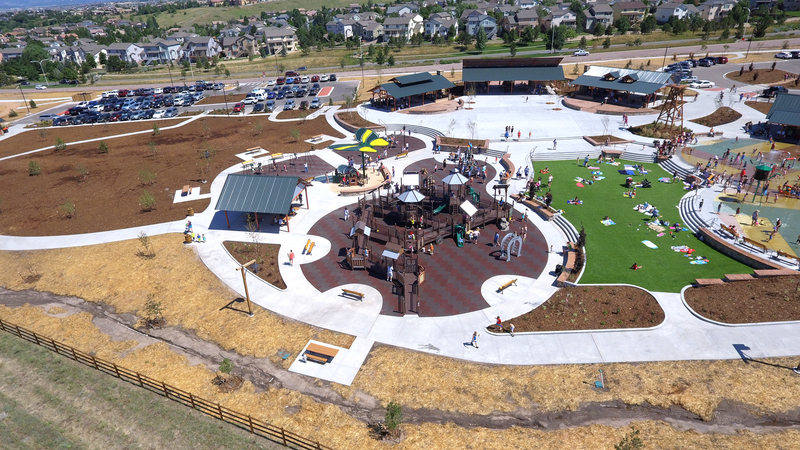 The playground was closed by the contractor until the surface was field tested and he knew that the surface was safe for the kids and the community.